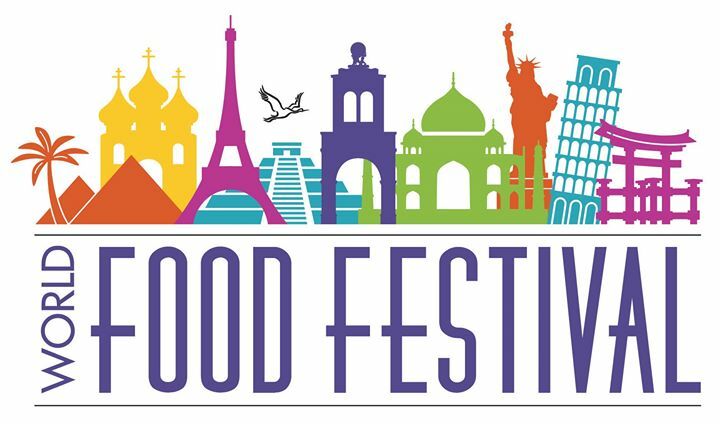 Don't miss the inaugural World Food Festival! The City of Altamonte Springs and iHeartRadio Orlando are partnering for the World Food Festival which will feature foods from around the world, live music, cultural arts including music, dance, and more! Don't miss the inaugural World Food Festival! The City of Altamonte Springs and iHeartRadio Orlando are partnering for the World Food Festival which will feature foods from around the world, live music from multiple stages, cultural arts including music and dance, traditional dress and customs, a global marketplace and more! General admission is free. Food and drink tickets will be available for purchase onsite. If you're interested in participating as a sponsor, performer or vendor, please contact worldfoodfestival@iheartmedia.com.